Peru is the centre of beautiful native potato varieties. Local farmers have maintained their extensive collections of varieties from generation to generation. Unfortunately, many of those farmers and their families are living in poverty with limited access to basic facilities such as health care and education. To promote the economic and social welfare for these small farmers, and to compensate them for maintaining the unique agricultural diversity, HZPC invested in a new initiative: ‘AGUAPAN’. On July 10th 2015 AGUAPAN (Asociación de Guardianes de Papa Native del Centro de Peru) was founded for ‘custodian’ farmers from the Andes. It is a small and practical ‘Benefit sharing’ initiative sponsored by HZPC and supported by several organisations in Peru, namely, Grupo Yanapai, Instituto Nacional de Innovacion Agraria, International Potato Center (CIP) and Sociedad Peruana de Derecho Ambiental. The main goal from this initiative is to support the farmers and their families in order to maintain the genetic diversity of potato varieties in its center of biodiversity. 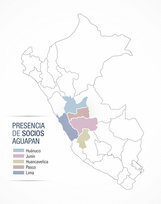 The members of AGUAPAN are currently 43 families from five different areas from Central Peru. Together they grow about 1000 unique varieties. The families gathered for the first AGUAPAN members meeting on July 10th 2015 and made decisions on the design, management, name and legal aspects like the statutes and the use of the initial funds that HZPC has made available. 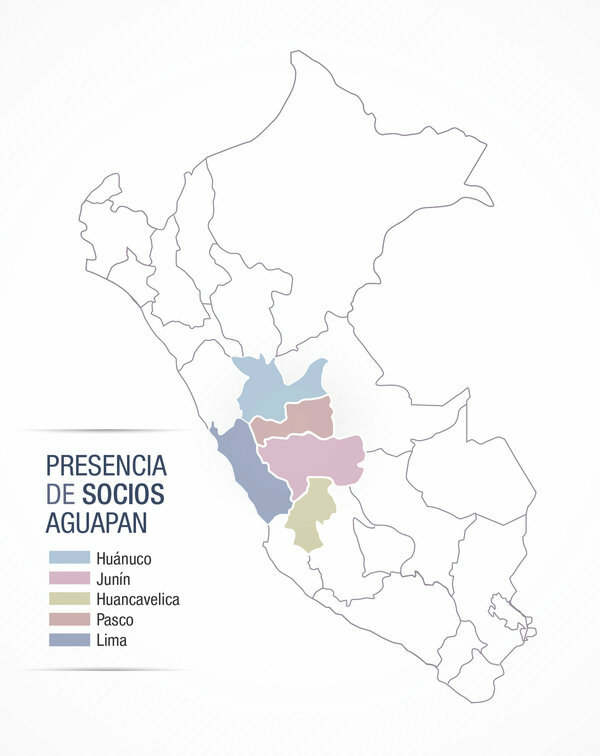 It was decided that the funds are going to be equally divided among the AGUAPAN members. Thereafter the families can decide for themselves how to invest the money, for example: in activities that are related to the conservation of native varieties, in education for children and/or in health care for their family. Every member has to justify his investments in the following member meeting. There were also some funds held back for financing the periodic meetings and for the registration of AUGUAPAN in the national register. The members are hoping that the association will help them with selling their potatoes. HZPC is going to sponsor this pilot initiative for at least three years. HZPC will also bring this initiative to the attention of various actors in the potato sector, hoping that it will generate more ‘Benefit sharing’-projects.